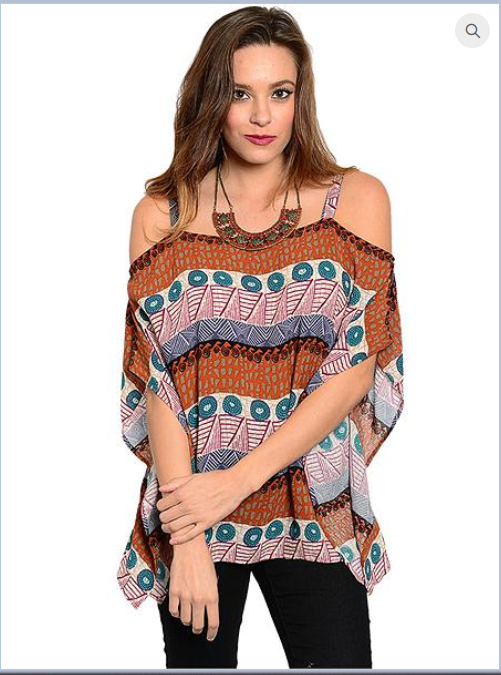 This boho top features long bell sleeves,exposed shoulders and tie-able closure along neckline. This flirty poncho top will capture your BOHO style with flair! Looks great with jeans for that easy, relaxed evening mood. 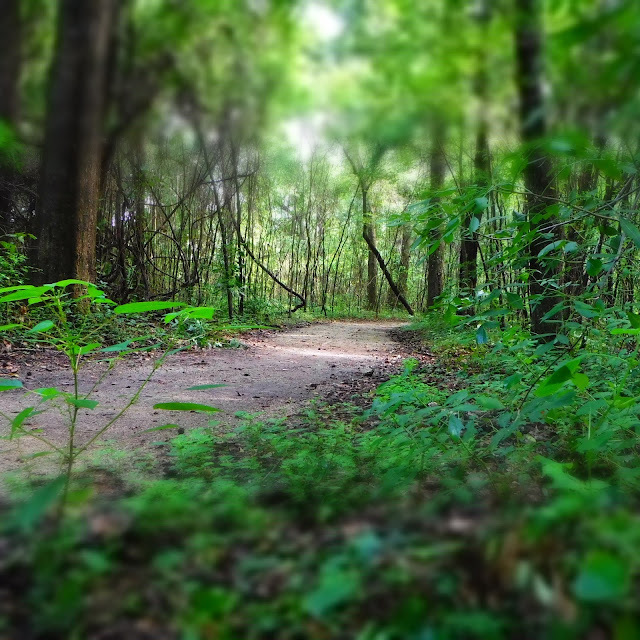 the dirty, dusty, brown trail. Useful information? Buy me a coffee. The Trail Worn old boots crunching the dirty, dusty, brown trail. Nature's symphony! © 2003-2015 Cutting Edge Contracting, LLC, dba Juniper Threads. Owlbebak is trademarked. Theme images by kelvinjay. Powered by Blogger.